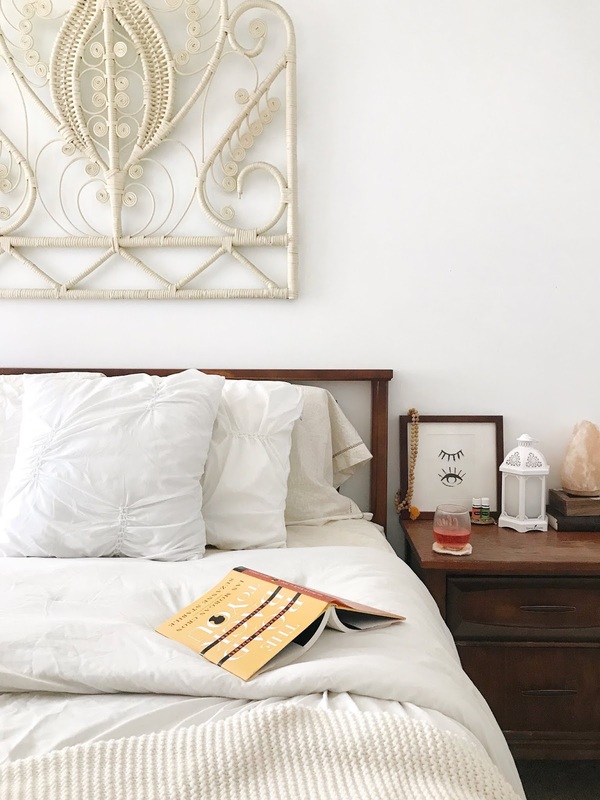 Saying goodbye to summer and hello to fall means stocking the pantry with canned garden goods, collecting herbs for wellness tinctures and teas, and gathering goldenrod from the outskirts of fields to turn into natural dye. I love the process of making dye and while I am not an expert by any means, I’ve used several different plants and techniques over the years to color skeins of handspun yarn and fabric for quilts with great success. I love including the little ones in this process from gathering to hanging everything out to dry. Natural dyes have a lot of appeal to me, mostly because they are frugal and plant based. You can forage for ingredients in nature or you can use food scraps like avocado skins to achieve beautiful hues in every color of the rainbow. There are endless options for natural dying and the colors produced are always beautiful and unique. Golden rod is very abundant in late summer and early fall. If you live in the Midwest like us, you’ll see it lining the highway and taking over fields covering everything in a sea of yellow. This flowering plant attracts pollinators and is used in teas and as a healing folk remedy for digestive, urinary, and respiratory wellness so it's not just great for dye making! The dye created from this plant produces various hues depending on the parts that you use! Adding the fresh yellow flowers creates a bright yellow dye while adding in the leaves in stems produces a lovely, soft green. Experimenting with your dye and creating different colors is the best part of the process, every single batch will bring you a new and lovely surprise. I follow a dye process very similar to Rebecca Desnos who shares her technique and how to’s on her Instagram and in her book which is a wonderful resource if you’re looking to dig deeper into the world of natural dying. You can read her instructions on how to dye with goldenrod by clicking here. 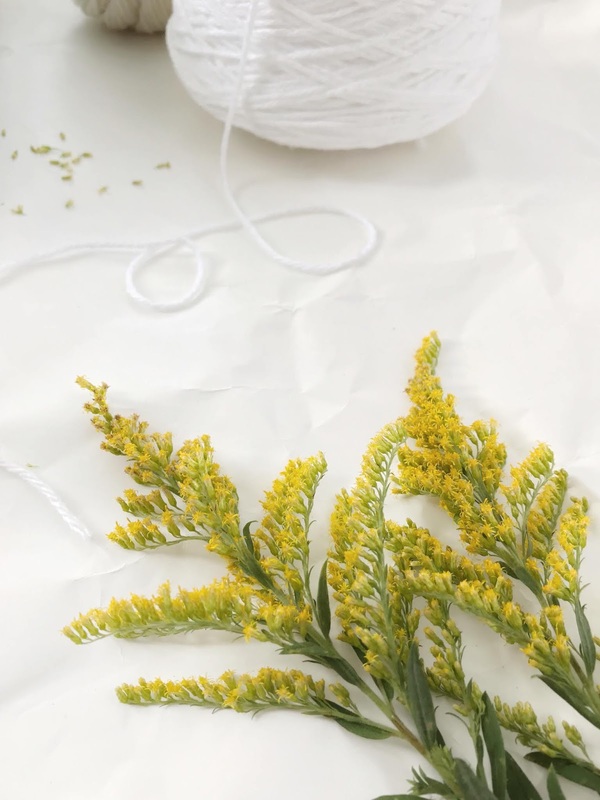 I love the end product of my golden rod dying project and i cant wait to knit up a little something with the yarn that i dipped! 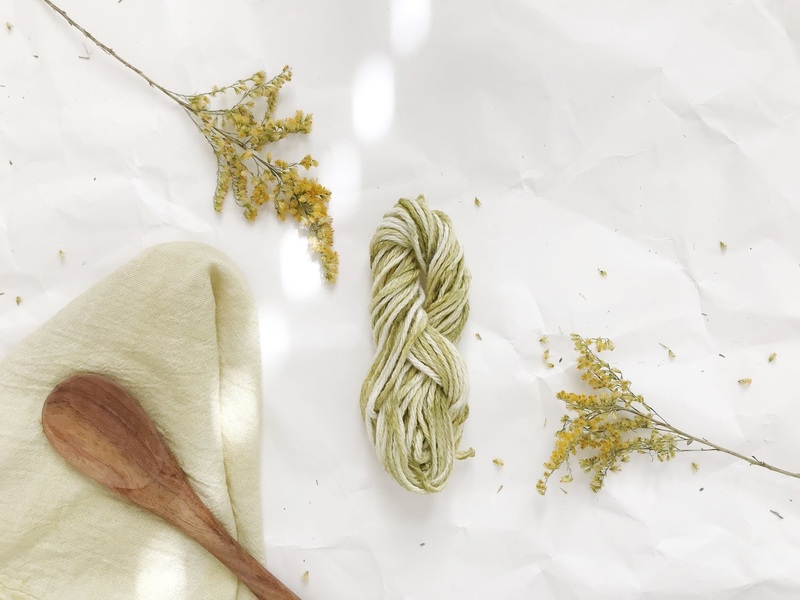 Have you made your own natural dye before? I'd love to hear what your favorite dye is to make!